Phase One, in collaboration with Mamiya, has today officially launched the 645DF medium format digital camera, confirming a body only price of u20ac5,990. Phase One, in collaboration with Mamiya, has today officially launched the 645DF medium format digital camera, confirming a body only price of ?4,290. Showcased as a prototype earlier this year, the 645DF is expected to go on sale shortly, alongside 55mm, 80mm and 110mm f/2.8 leaf shutter lenses. Billed as the only 645 medium format camera to support both focal plane and leaf shutters, the 645DF boasts a top shutter speed of 1/1600sec. It also incorporates custom shooting modes. A pre-defined ‘dial-up’ mode is said to allow the photographer to set the camera for a given shooting situation, such as product or landscape photography. The Phase One 645DF needs a digital back to function. 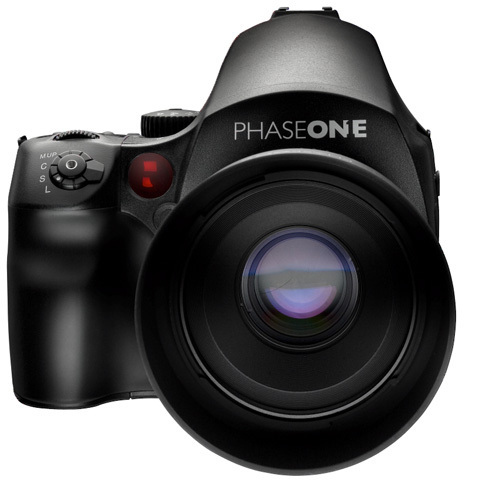 It is compatible with digital backs made by Phase One, Mamiya, Leaf and others.